The FST Peer Mentor Program is a program in the Department of Food Science and Technology at The Ohio State University that pairs upper-class students with new first-year and transfer students. 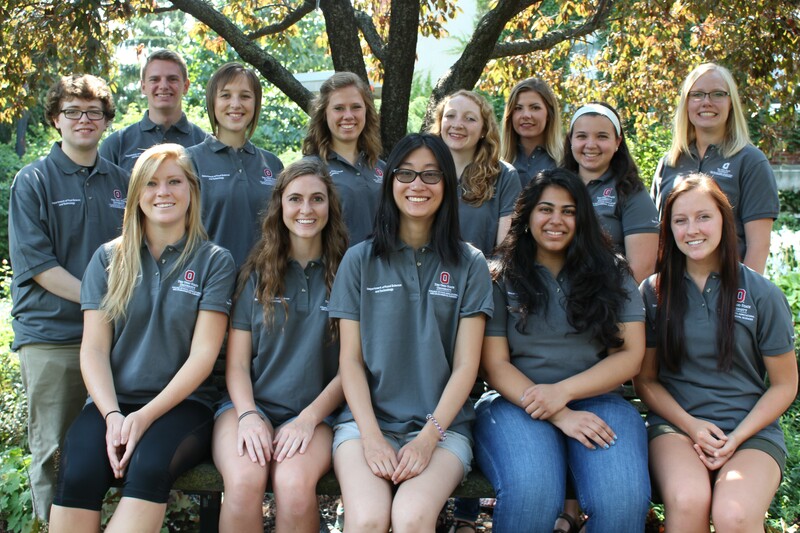 Top row (Left to Right): Caleb Metzcar, Philip Eberly, Ashley Besancon, Emily Kreinbrink, Anna Schmenk, Kaitlin Lammers, Haley Orwig, and program advisor Megan Hoehn. Posted by Matthew DeBlieck at 7:13pm November 7, 2017 Bookmark the permalink.